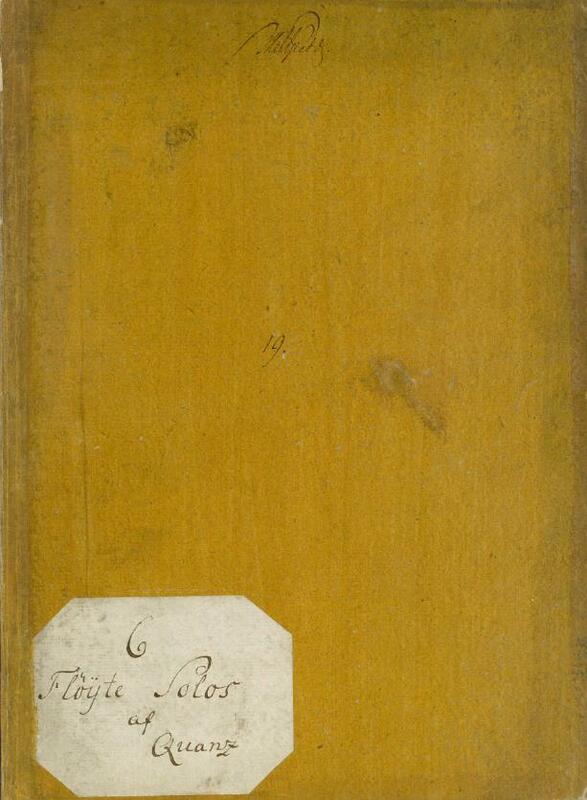 In the Giedde Music Collection in the Royal Library in Copenhagen there is a manuscript with the title: “No. 2. 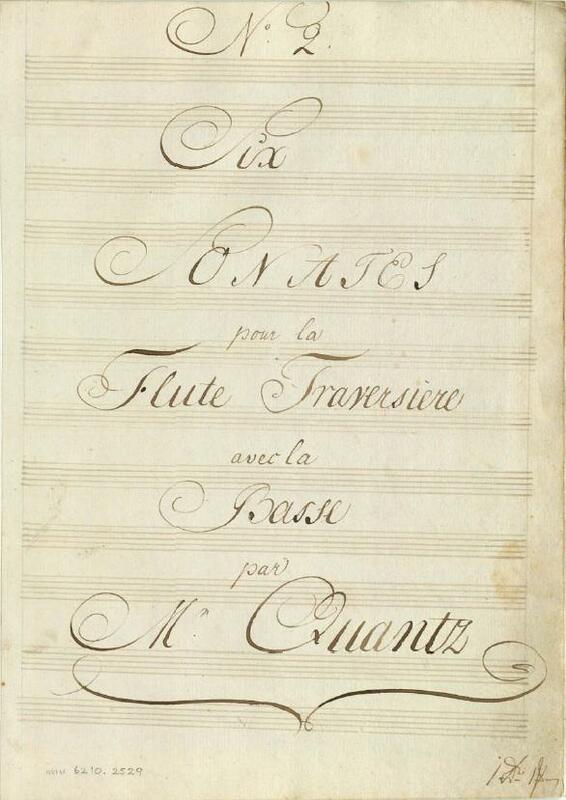 Six Sonatas pour la Flute Traversiere avec la Basse par Mr. Quantz” (mu 6210.2529, Gieddes Sammlung, I,19). In the Quantz Verzeichnis Horst Augsbach assigns all six sonatas to the appendix in which works of questionable attibution are listed.